A huge part in perfecting your craft is learning about yourself. :)))) We walk our path with the quest to unite our true self with how we are in our every day lives. Even if you are not Wiccan, learning about yourself is always helpful on your life path. This enlightening spread will show you what your strengths and weaknesses are and how to empower and use them to enhance the quality of your life. 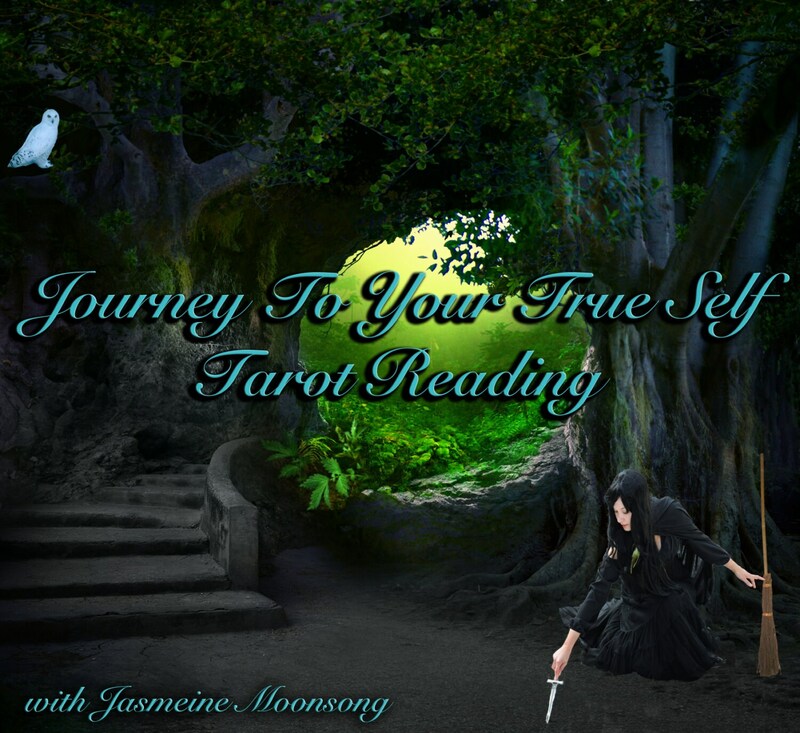 This reading will teach you who you are and unite you with your true self. It can be used at any point in your life to help define where you are in that moment. I do these readings by hand after meditation so please allow up to one week to receive your reading via e-mail. :) Please write out the question you seek answer to or situation you wish further insight to in the message on your payment. Thank you! Always right on, as usual! Love your readings!